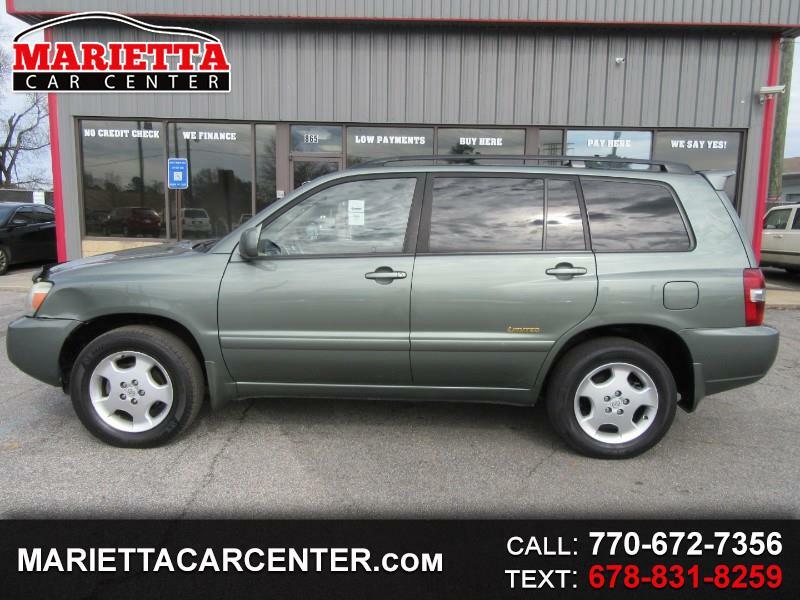 Visit Marietta Car Center online at www.mariettacarcenter.com to see more pictures of this vehicle or call us at 770-672-7356 today to schedule your test drive. You promise to pay us the principal amount of $13,294, plus a time price differential accruing on the unpaid balance at the rate of 27.99 % per year from today's date until maturity. The time price differential accrues on a 365 day basis. After maturity, or after you default and we demand payment, we will earn finance charges on the unpaid balance at 27.99 % per year. You agree to pay this Contract according to the payment schedule and late charge provisions shown in the TRUTH IN LENDING DISCLOSURES. You also agree to pay any additional amounts according to the terms and conditions of this Contract. ALL OUR DOWN PAYMENTS AND PAYMENTS ARE PLUS TAXES AND FEES. TO MEET THE AMOUNT THAT WE ADVERTISED IN EVERY CAR YOU HAVE TO BE 24 MONTHS IN YOUR JOB WITH CURRENT PAY STUBS, UTILITY BILL IN YOUR NAME AND BE RESIDING IN THE SAME RESIDENCE 24 MONTHS WITH A UTILITY BILL IN YOUR NAME. OUR MINIMUM INCOME REQUIREMENT IS $1800.00 A MONTH NET. IF YOU DON`T MEET ANY OF THE CRITERIA ABOVE, YOUR DOWN PAYMENT AND PAYMENTS WILL BE HIGHER DEPENDING ON MANAGEMENT APPROVAL. INCOME REQUIREMENTS FOR CARS BETWEEN $499 to $699 DOWN START AT $1800.00 A MONTH NET UP TO $2100 A MONTH NET. INCOME REQUIREMENTS FOR $799 TO $999 DOWN START AT $2300 A MONTH NET UP TO $2600 A MONTH NET. INCOME REQUIREMENT FOR $999.00 AND ABOVE IS $3000 A MONTH NET. NET INCOME IS THE AMOUNT OF MONEY YOU RECEIVED FROM YOUR EMPLOYEE AFTER ALL YOUR TAXES AND DEDUCTIONS ARE TAKE OUT. IS THE AMOUNT OF MONEY THAT YOU TAKE HOME IN EVERY PAYCHECK.